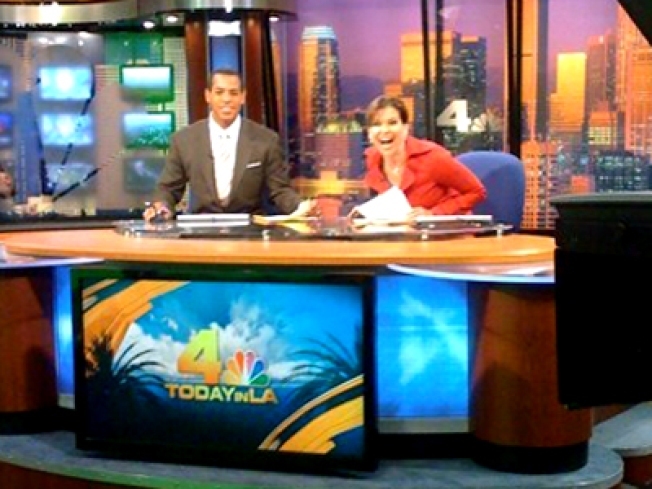 June 2: What's Jen Clicking on Between Newscasts? The late night race is a marathon, not a sprint. So, if you're like most people, you either liked it or you hated it. There's not a lot of in between when it comes to late night humor that has a little bit of an edge to it -- which is what Conan O'Brien brings to the Tonight Show. A LITTLE bit of an edge. Okay, not a LOT of edge, but still, a little less safe than Jay Leno has been. Our NBCLA.com story calls it Conan's awkward brand of comedy -- sure it may make you uncomfortable, and maybe that's okay. You're supposed to kind of feel nervous for him, and maybe that helps you identify with him. You may not love or hate Jay, but most people found a middle road with him that was comfortable. The monologues were always timely and good for a few laughs, and if you hated a certain sketch you always knew what night it would be on and you could either suffer through it or watch something else. I liked Conan's Tonight Show debut, but some people hated it. One guy on our early crew thought the opening sketch where Conan runs across the country was a huge waste of time; I smiled all the way through it and laughed when he took a detour through the doll shop. 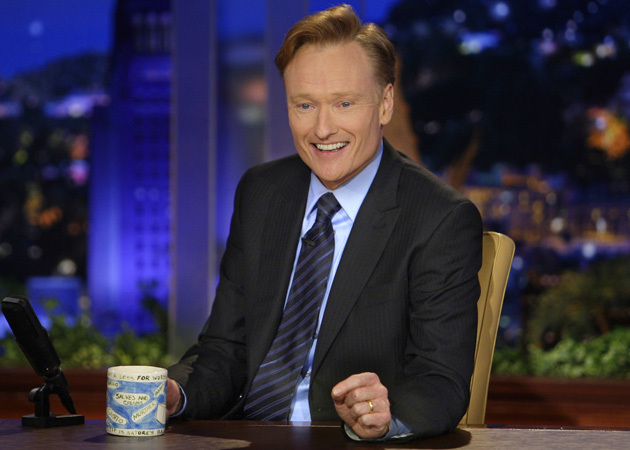 I liked the interview Fritz Coleman did with Conan that ran last night right before the show. I was at Burbank Starbucks with the other Conan (Nolan) for our mid-morning coffee break and we ran into Fritz there yesterday. He told us he was impressed with how Conan really just put himself out there, and said he was just an honest, thoughtful interview. I missed the story on the news last night (you know, we go on at 4am now) so I checked it out this morning. I clipped it and posted it here in case you missed it too; it's worth a look. Conan talks about how he got a phone call from Johnny Carson right after the announcement was made that he'd be Jay Leno's successor (Carson died a few months later) and the burden of taking over such an iconic show. So, what do the reviews say about Conan's debut as Tonight Show host? "Conan O'Brien, everyone! Tonight Show—amazing, right?" Ferrell said. "This is so incredible and thank you for having me. It's so cool, because no one thought you could do it...not one person, and you're here!" The actor then proceeded to talk up his upcoming action-adventure movie, Land of the Lost, before closing his segment with a special song he had prepared for the occasion, à la Billy Crystal when he sat down for the first (and, last week, the penultimate) Tonight Show With Jay Leno. "This is not a goodbye show!" O'Brien reminded Ferrell when he launched into "Never Can Say Goodbye." "Don't get me wrong, I'm pulling for you, man," Ferrell said. "But this whole thing's a crapshoot at best." That means 7.1 percent of the TV homes in those markets were tuned to Conan after their NBC local newscasts -- and 17 percent of the TV homes in those markets in which people were actually still awake and watching TV. Meanwhile, Leno's final night, the previous Friday, logged an 8.8 rating and a 20 share in those same markets, meaning he attracted nearly 9 percent of those markets's TV homes, and 20 percent of the homes in which people were up and watching television. Here's a bit of irony: Leno's guest on his final night: Conan O'Brien.